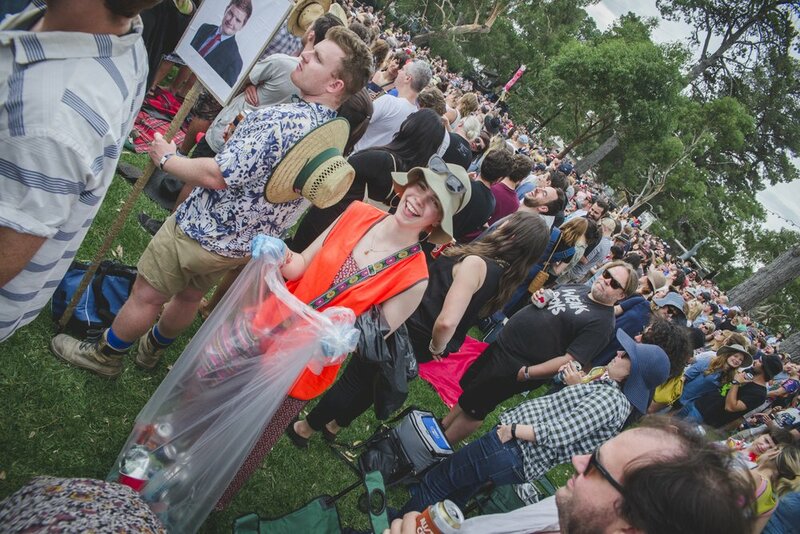 Lifeblood, backbone, marrow – Volunteers have been a part of Golden Plains since the very first one. 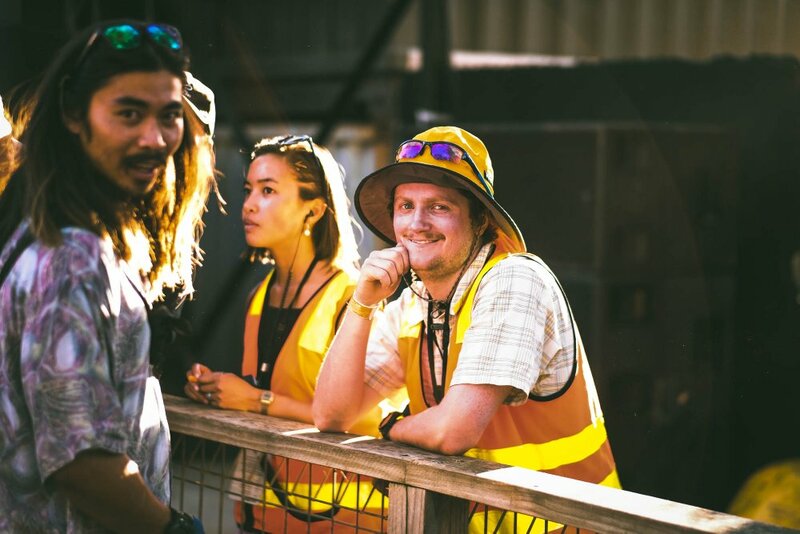 Applications to volunteer at Golden Plains 2020 will open in October. If you are successful before the end of January, you can select the pair of shifts that suit you best. 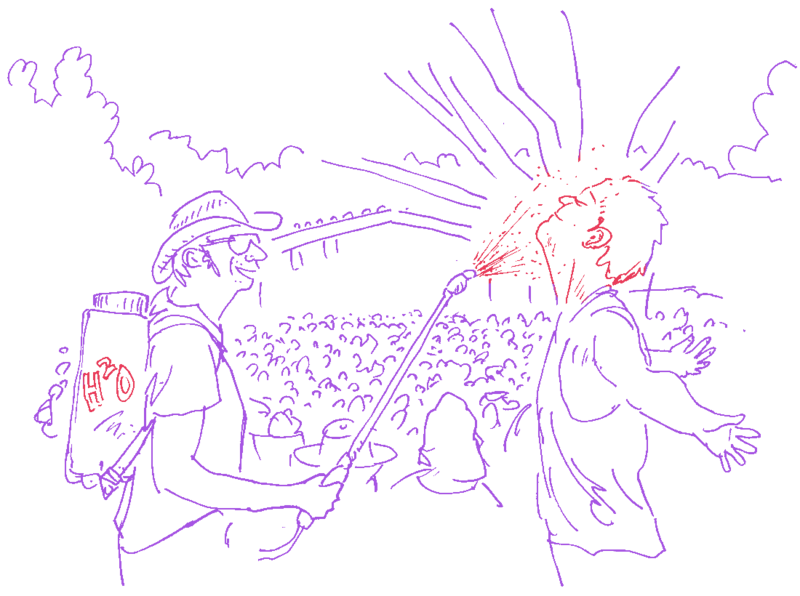 You can choose the area where you’d like to volunteer, you can plan with other volunteers to work similar shifts, you can elect to work early shifts, later shifts or a combination, and you can avoid missing an artist you’d really like to see. Please keep in mind that shifts are selected on a first-in, best-dressed basis. You will only be able to select one pair of 4-hour shifts (8 hours in total) and shift pairings cannot be de-coupled.